Zend Framework is prominently known for its go-to professional framework. It is commonly used for powerful enterprise-level applications. It is built with an extensive set of features such as security, extensibility in mind & performance. 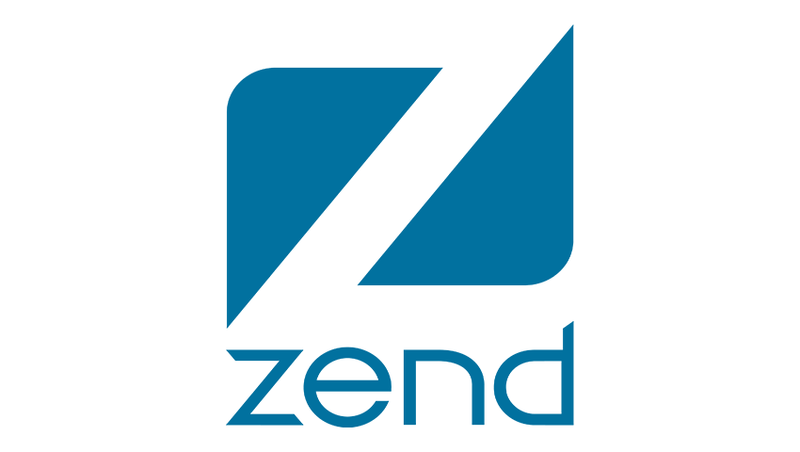 Zend isn’t ideal for rapid application development as it was developed with a focus on enterprise applications hence it has an enterprise driven nature with the support of numerous components such as feeds, forms, services and more. Zend Server is a complete, enterprise-ready Web Application Server for running and managing PHP applications that require a high level of reliability, performance and security. It includes caching and opcode acceleration, application monitoring,problem diagnostics, native stack installers, and support for auto-scaling and high availability.